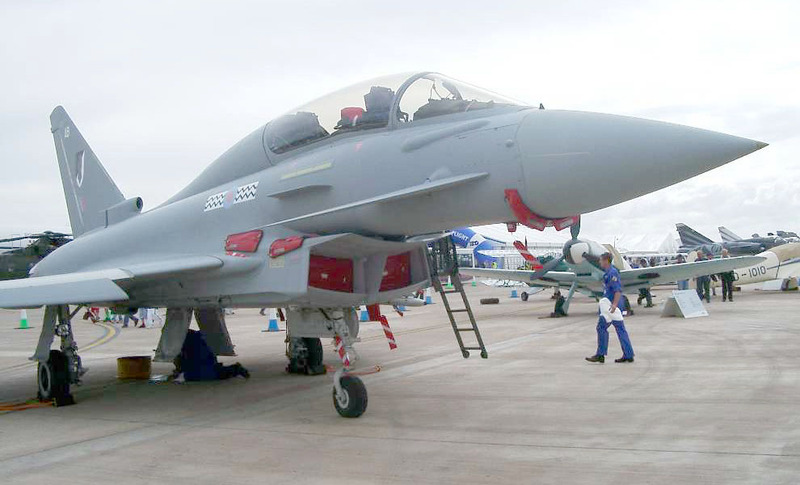 The EFA program began in 1983 when France, Germany, Italy, Spain, and the UK agreed to develop a common air superiority fighter for the 21st century. 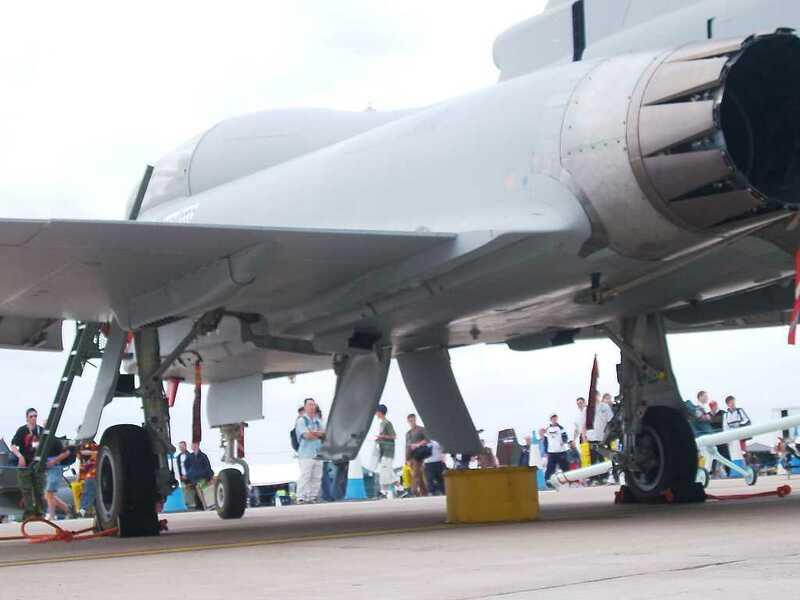 France eventually pulled out of the program, as Germany almost did in 1992. 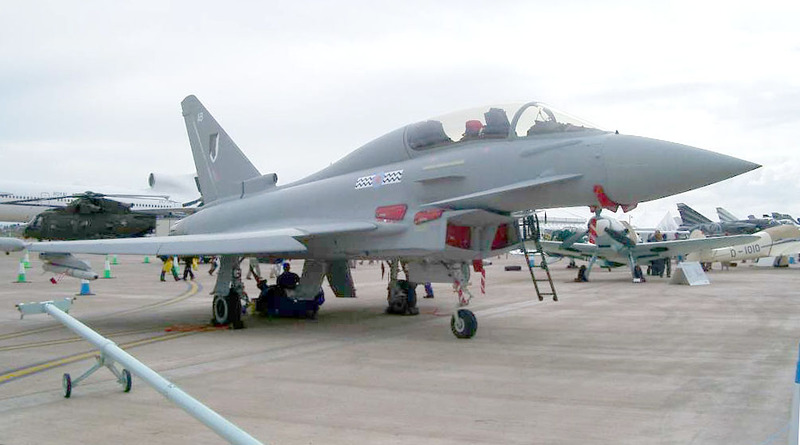 The result of this effort, originally known as the Eurofighter 2000, is the Typhoon built jointly by British Aerospace, DASA, CASA, and Alenia. 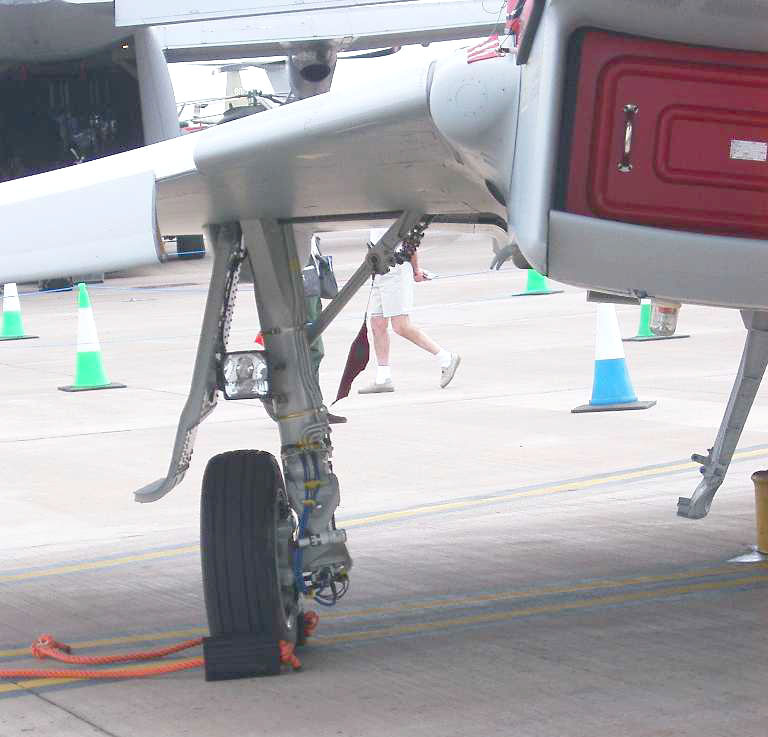 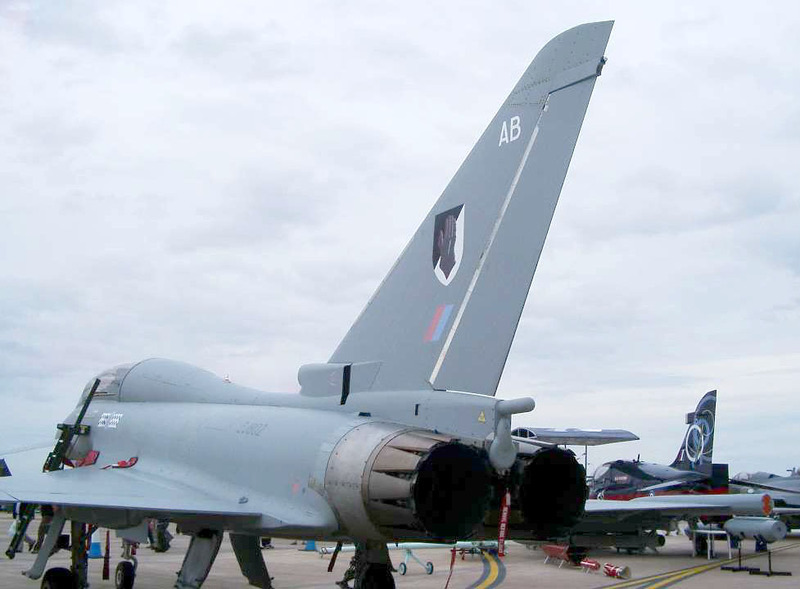 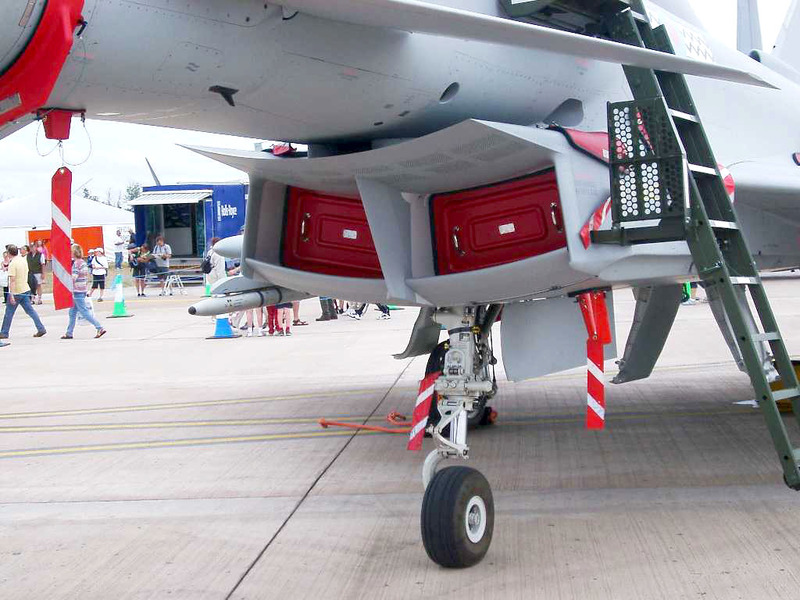 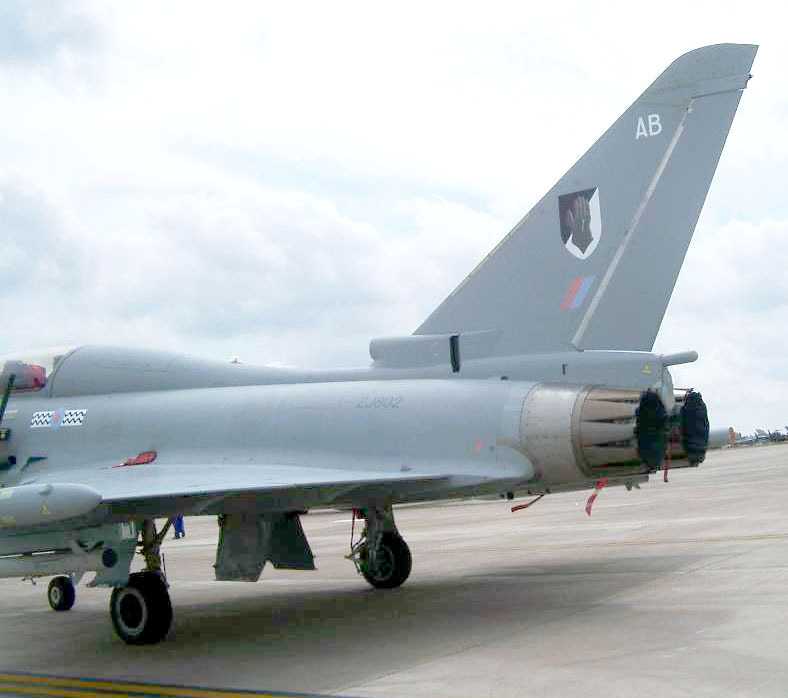 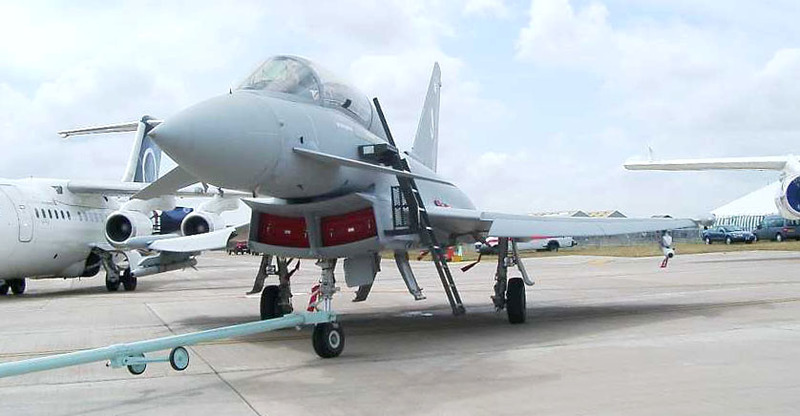 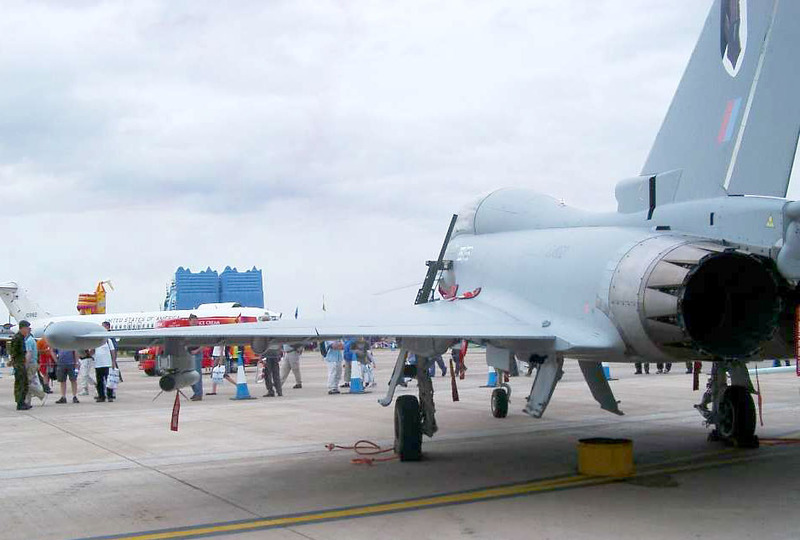 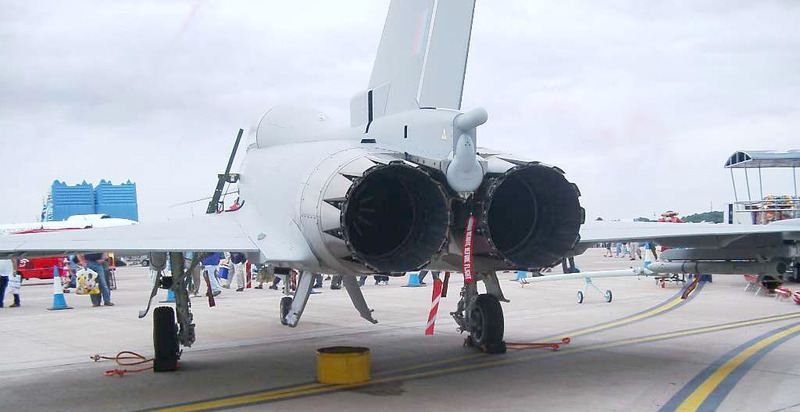 The Typhoon is optimized for the air defense mission but also has a secondary ground attack capability. 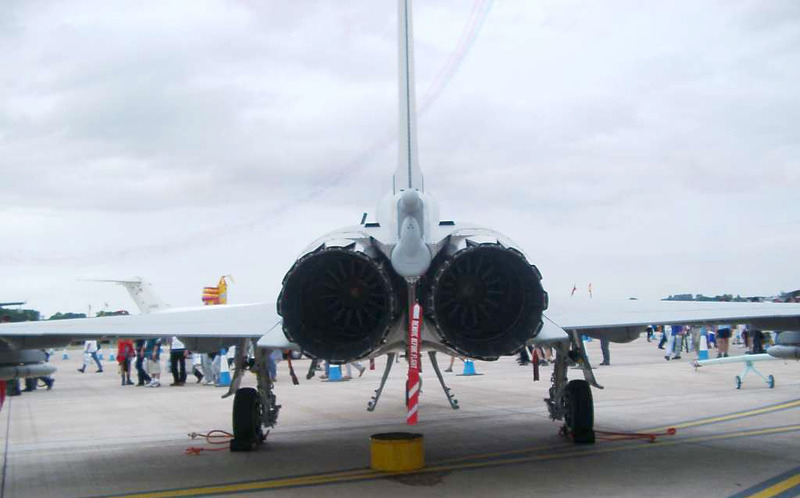 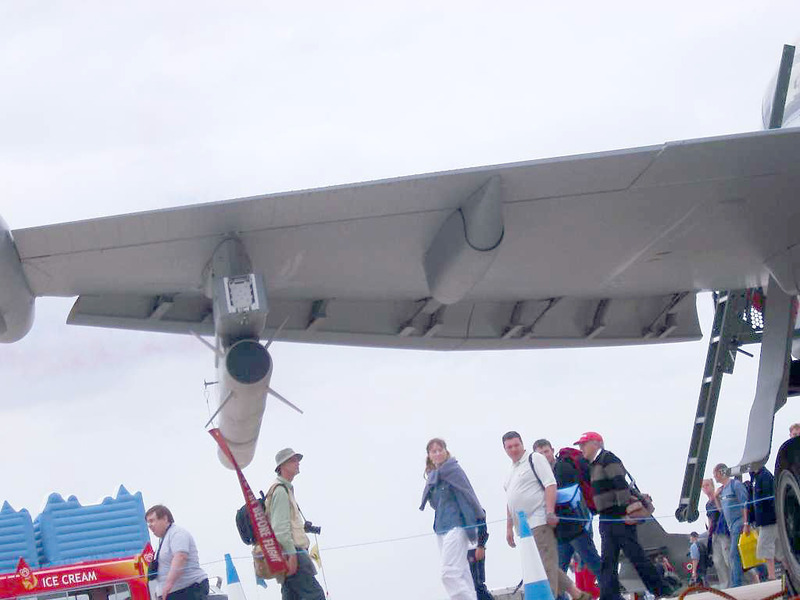 With its powerful advanced engines and canards, the aircraft is highly manueverable and capable of short takeoffs and landings. 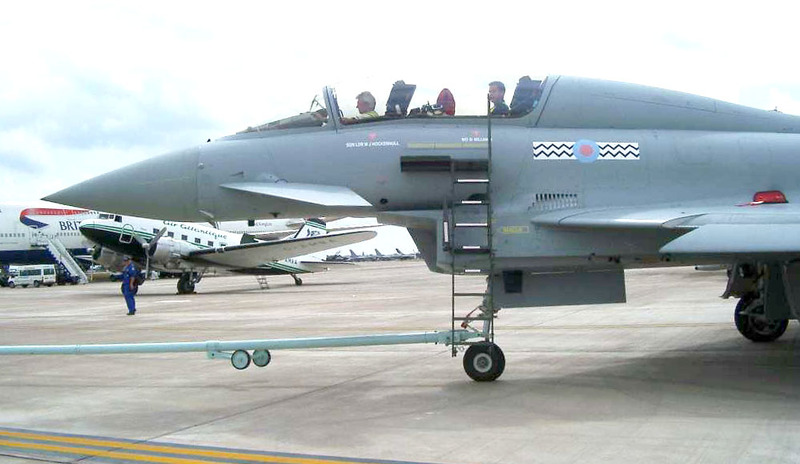 Despite significant delays due to escalating costs and political problems, the prototype EF2000 first flew in March 1994 and is planned to enter service in 2000. 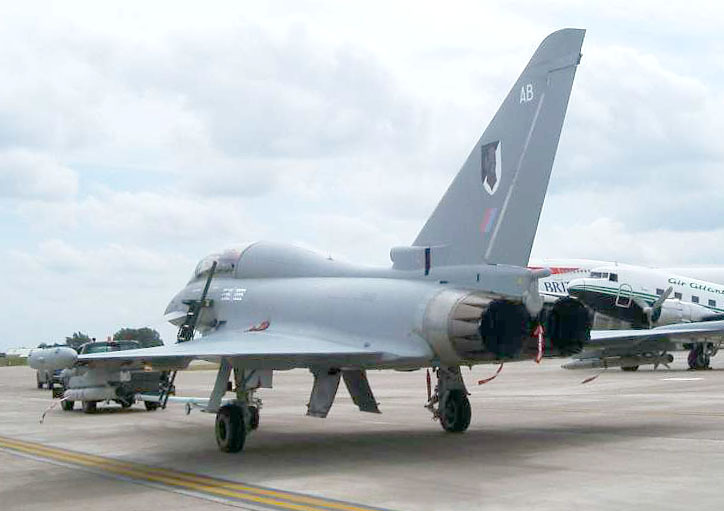 As of 1994, about 600 are to be built--250 for Britain, 120 for Germany, 130 for Italy, and 87 for Spain (aerospaceweb.org).